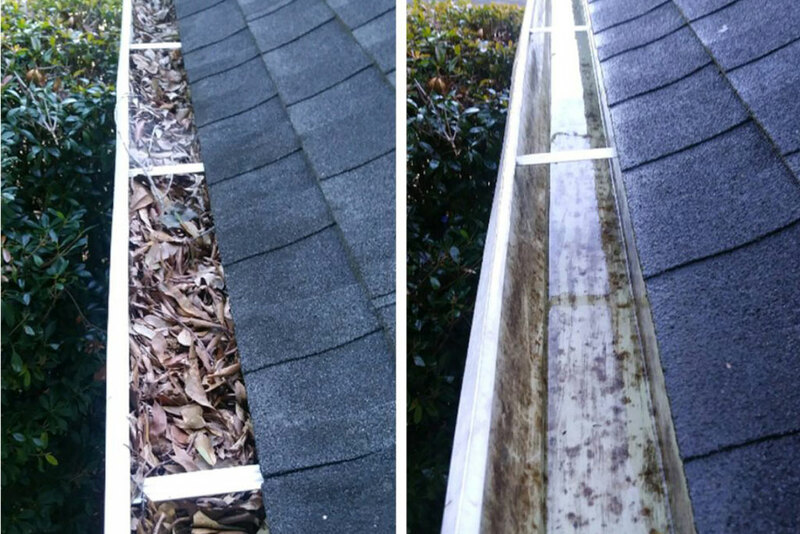 Gutter cleaning is one of the joys of living in the Northwest. 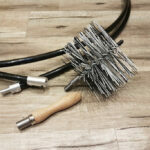 Every community will have different gutter cleaning needs depending upon multiple conditions. 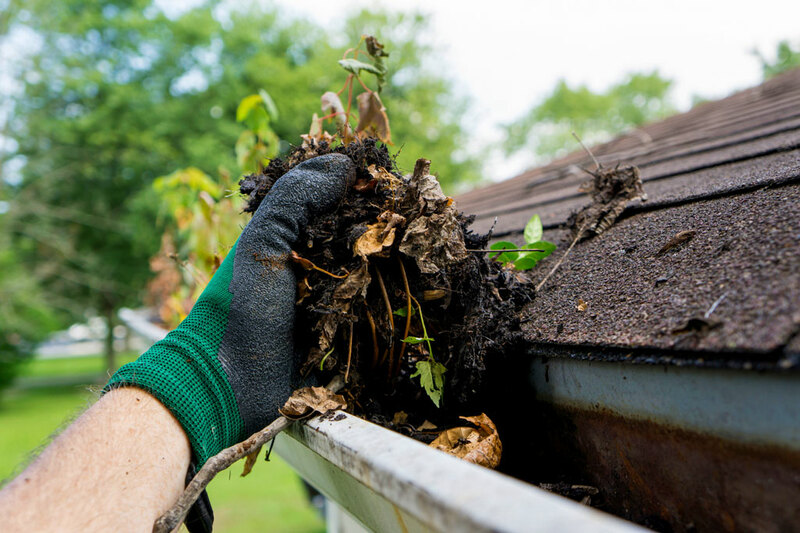 If communities are going to clean their gutters once per year, we recommend cleaning them after all of the leaves having fallen. Most gutter cleaning is done October through January. 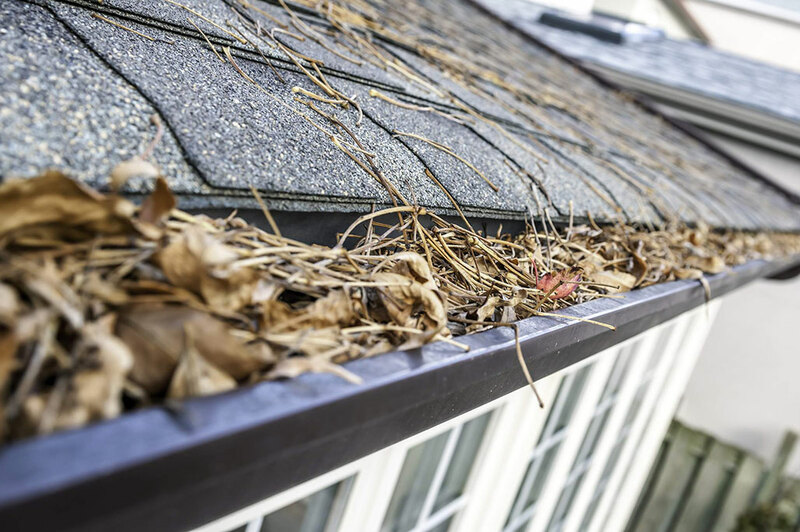 If your communities want an additional spring gutter cleaning, the best time of year is April through June.